We just jammed out for a fun—if somewhat rainy—Memorial Day weekend, which means summer is upon us! Of course we’re real excited for the sun, the beach, and all that summer in the city has to offer. 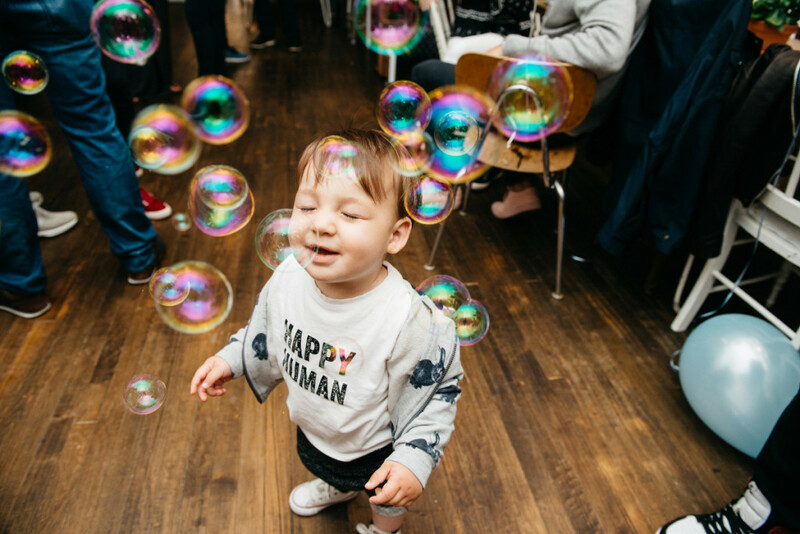 Read on to find out more about our Father’s Day party and our family and kids photography booth at Edamama Cute Cuts in Williamsburg, Brooklyn, plus egg rolls, egg creams and empanadas, miles of museums, a world of science, and music!! 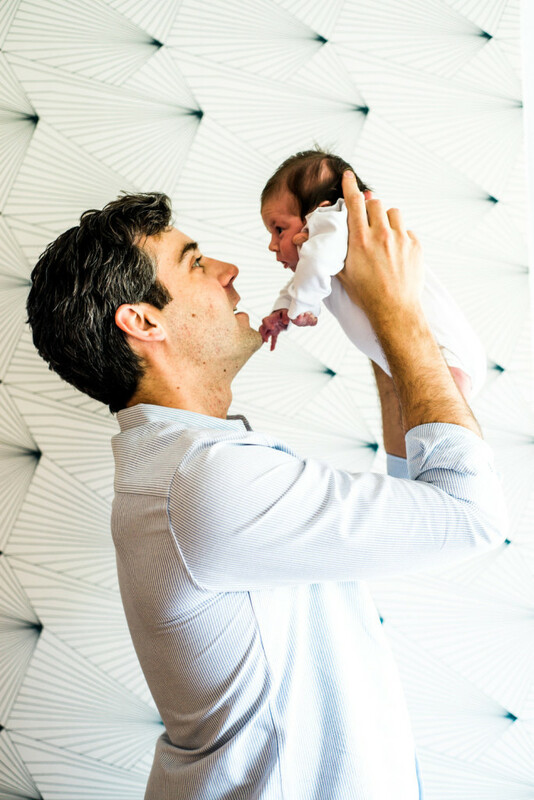 As always, drop us a line to schedule your next family or kid’s photo shoot, or pass this newsletter on to a friend. Sharing is caring. 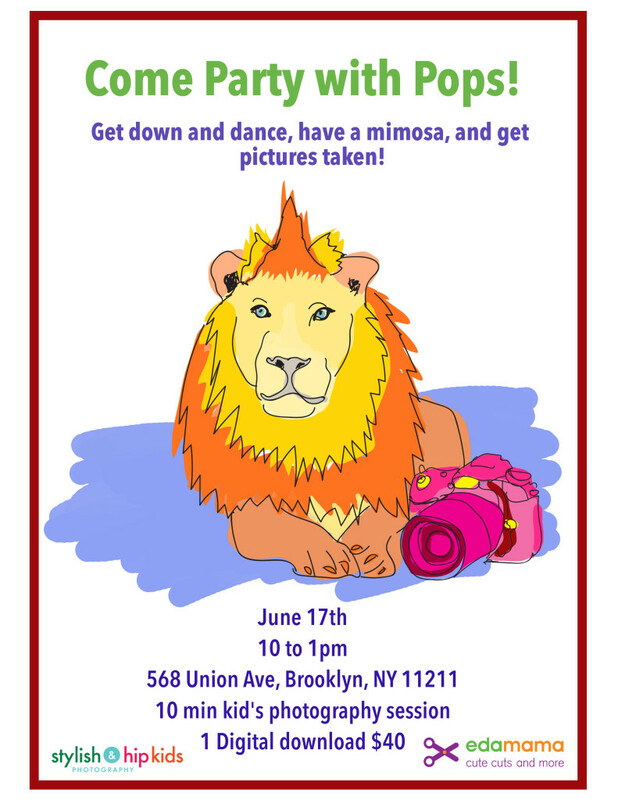 Father’s day family and kids photography booth at Edamama Cute Cuts in Williamsburg, Brooklyn! 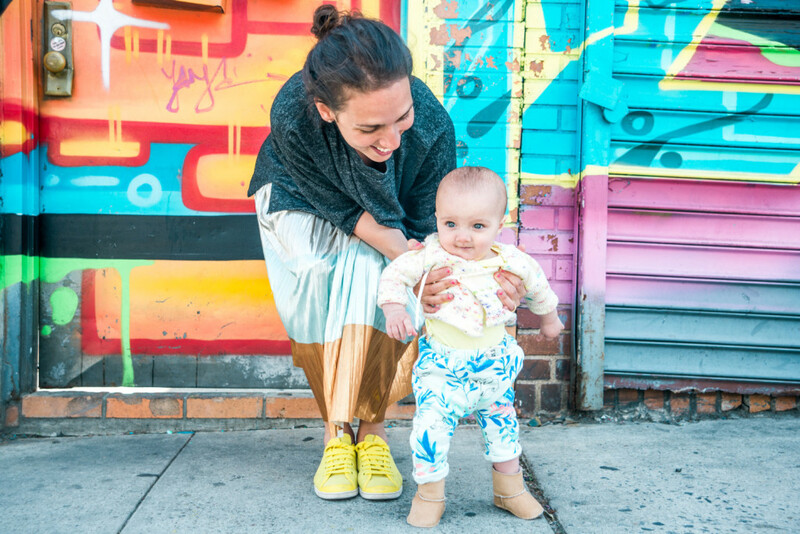 We’re partying for pops with Edamama Cute Cuts on Saturday, June 17th (Williamsburg, Brooklyn). Come for the drinks and dancing, stay for the pictures. Your favorite SHK lovlies will be there doing family portraits of Dad and the kiddos. Great Father’s Day gifts. RSVP for the party. 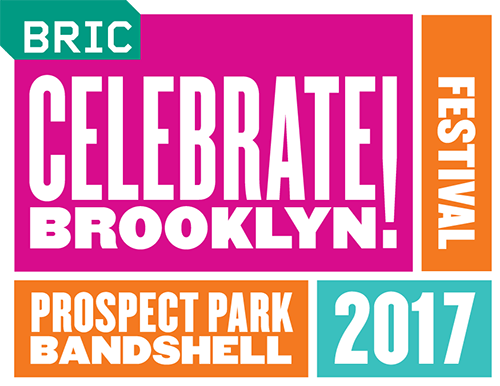 One of our favorite parts of summer in the city are the free concerts put on by Summerstage and Celebrate Brooklyn. This year is no exception. Both have their 2017 lineups posted, so check them, fill your calendar up, and start getting giddy for another summer! It’s not every day you get to stroll down the middle of 5th avenue and peep all the great museums to be found on the East Side, from the MET to El Museo Del Barrio. 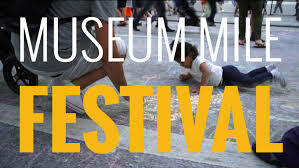 Even if you don’t make it into any of the museums, the Museum Mile Festival has lots of fun performances and music in the street for the whole family. Always a good time to be had. Tuesday, June 13th from 6-9pm. It’s time again for all the science geeks to shine. The World Science Festival is coming up this weekend, May 30th-June 4th, with lots of fun stuff for you and the fam. Join biologists to count fish in NYC’s water ways, ride a hover craft, or gaze at stars with the one and only Bill Nye. 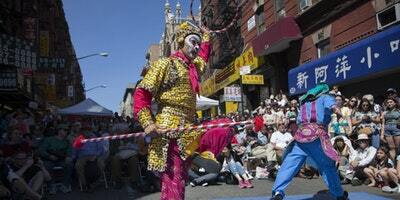 The Lower East Side is a land of culture and history, and we love a chance to celebrate that. 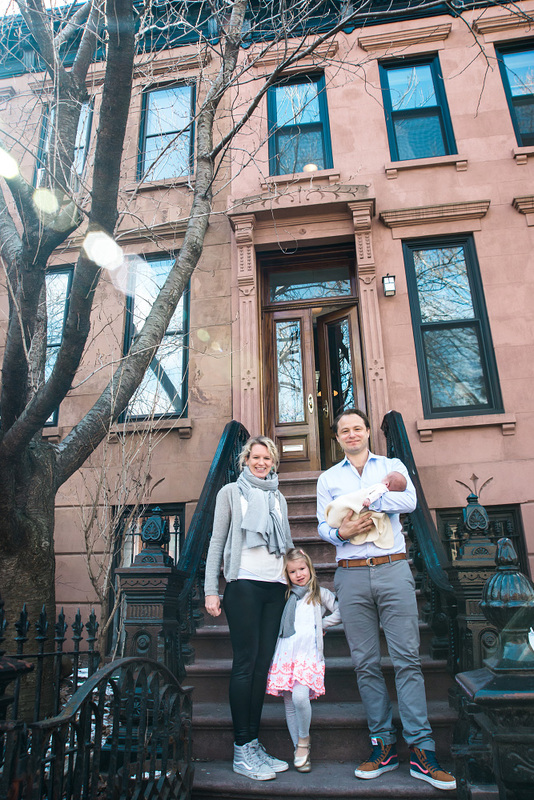 The Eldridge Street Museum puts on a great event where you can explore traditions of the Jewish, Chinese, and Puerto Rican communities—the Egg creams, Egg Rolls, and Empanadas Festival. Check out the music, food, and crafts, and don’t forget to visit the historic Eldridge Street Synagogue. Sunday, June 18th 10am-4pm. LET’S CHAT! We would love to hear from you! Send us a message to say hello, tell us about your favorite spots or activities, share a recipe, book a session, or maybe you have a question about photography…we’ll be happy to hear from you :-). 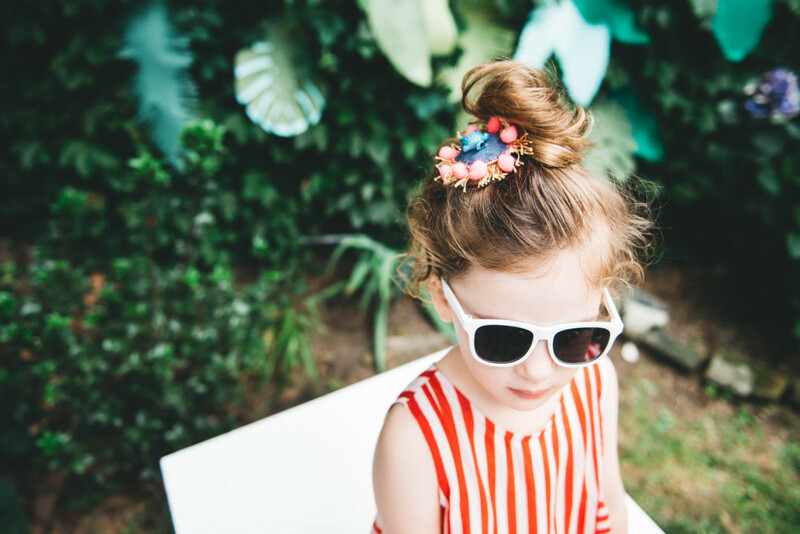 Stylish & Hip Kids Photography specializes in kids and family photography including newborn pictures, maternity pictures, and whole family pictures. We do studio photography street photography specializing in Williamsburg, Greenpoint, Bushwick, Bed-Stuy, Clinton Hill, Fort Greene, Park Slope, Gowanus, Cobble Hill, and all of Brooklyn, Manhattan. Drop us a line and schedule your own photoshoot today! While the spring sun may still be a sporadic visitor, we’ve been enjoying the arrival of the first of the city’s flowering trees. 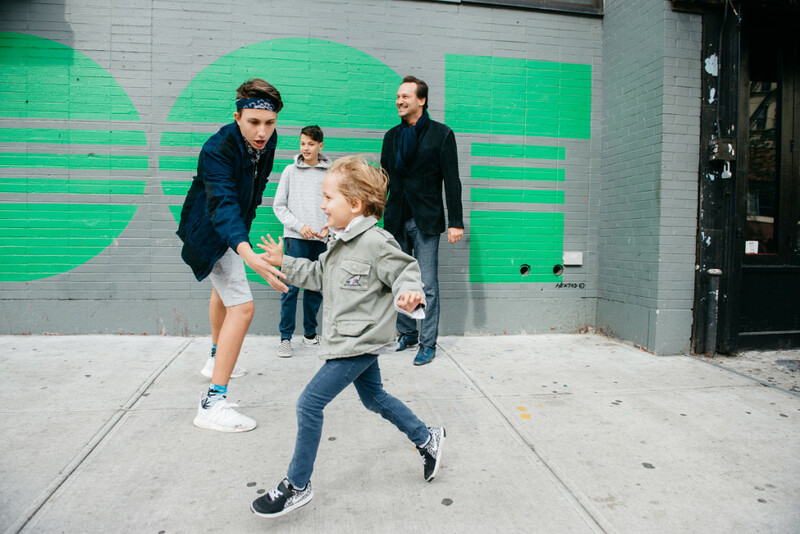 And as April slips away, we’re gearing up to celebrate mom with a few events including our Mother’s Day family and kids photography booth at Geometry Kids in Williamsburg, Brooklyn. 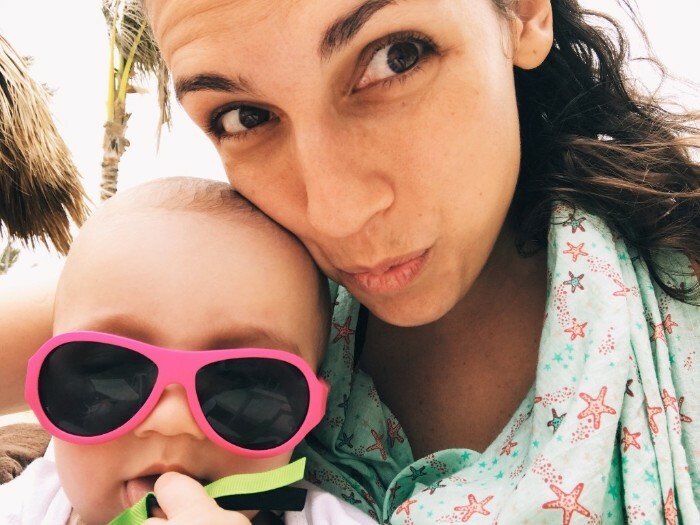 If you’d like to get some pics for mom (or for yourself if you are mom), we will be doing a day of family and kid mini photography sessions in Central Park Saturday, May 13th. There are only 5 slots though, so if you’re interested in finding out more, contact us soon to book your mini photo session. As always, show your love by passing this along or by hitting us up and saying how much you love us (we’re not immune to vanity). And now, on to the fun! We loved hanging out with Amelia and the cherry blossoms! 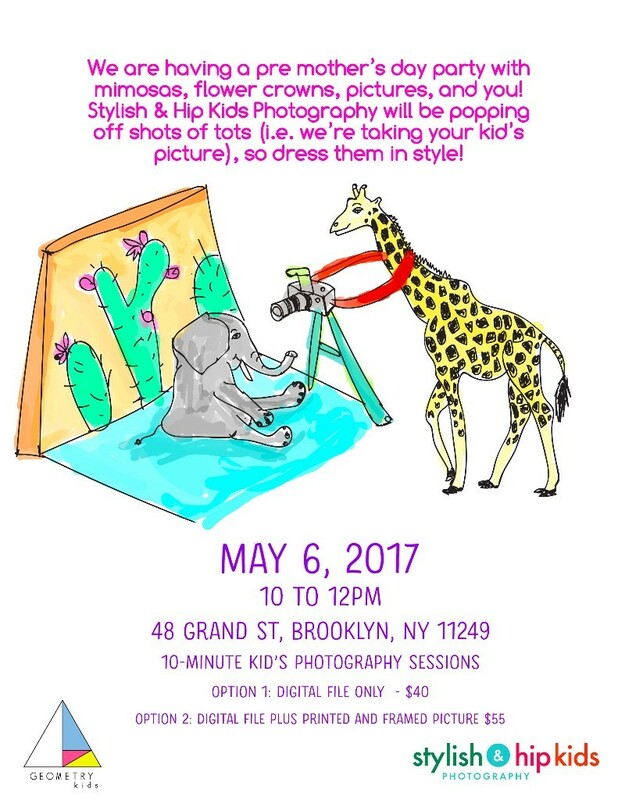 Join us at Geometry Kids in Williamsburg, Brooklyn on May 6 to party for mom. We’ll be doing portraits of kids with our family and kids photography booth and generally partying it up. We always enjoy working with the crew at Noobie Box. 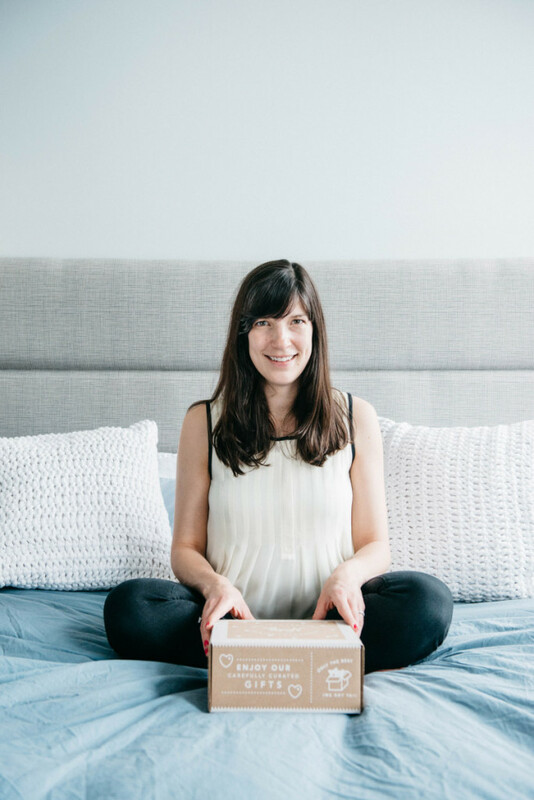 Know a new, or expecting mom that could use some free maternity swag for her and her newborn? Get them signed up! 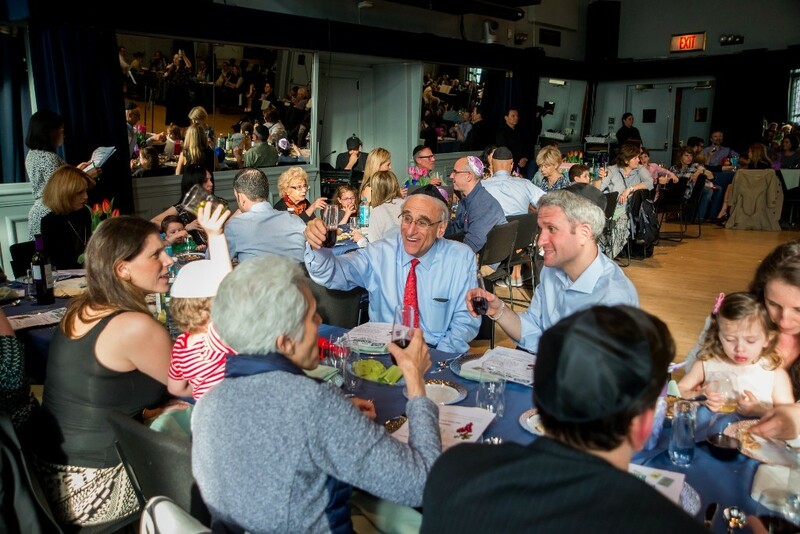 SHK loves our family and kids events photography at 92Y, including their kids dance programs, Shababa family programs, and this great Passover seder. Spring is here!!! (Well almost). We’ll come back to you with more about that soon. 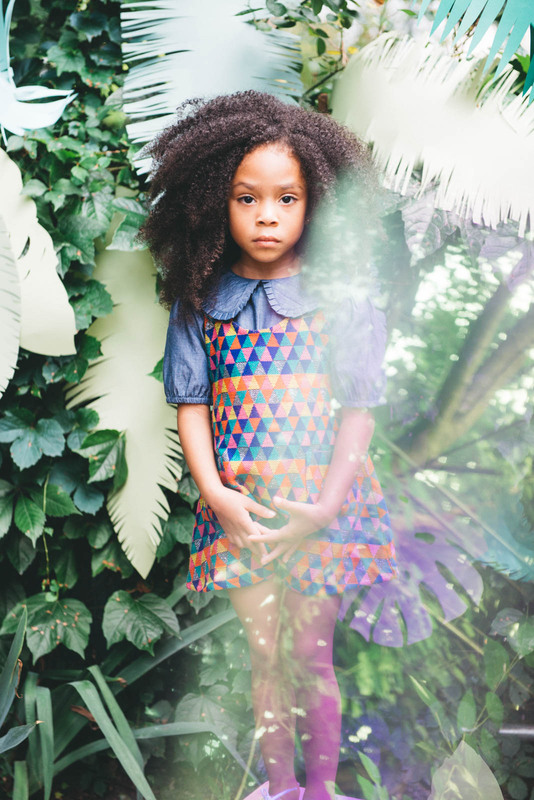 This newsletter is us just stepping out of the winter hibernation mode. We missed you all!